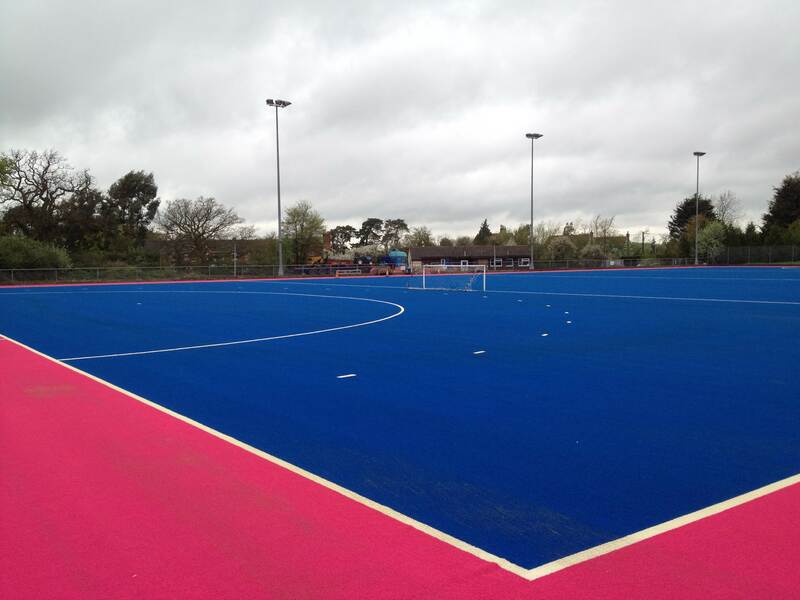 SIS Pitches has been recognised as a FIH Certified Manufacturer and FIH Certified Field Builder by the International Hockey Federation. 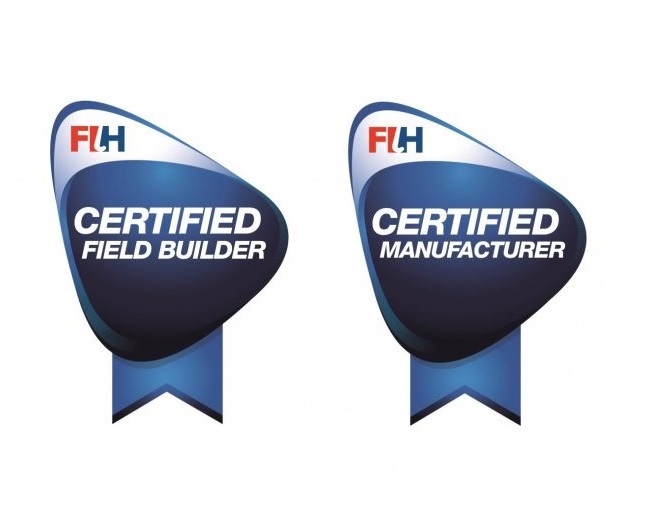 This makes us the first company within Ireland and the British Isles to be double certified individually by the ‘Federation! 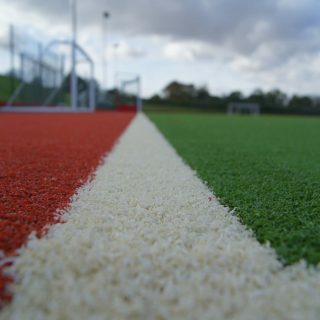 Our systems have been professionally tested and meet the rigorous standards for fully synthetic hockey pitches and sand-dressed fields. 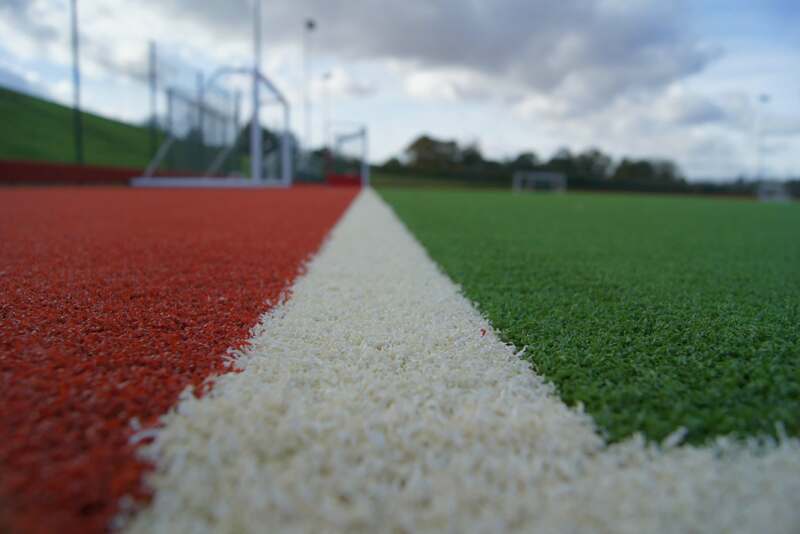 To maintain our accredited status, we pursue a programme of continuous research and development to ensure that we are always using the finest materials in our SISTurf hockey pitches. 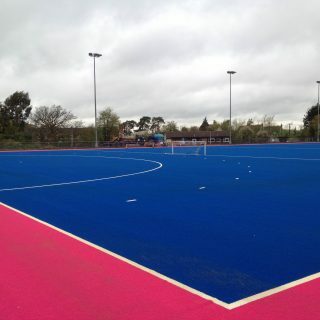  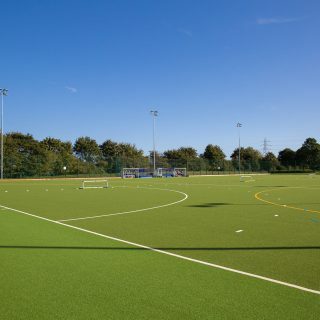 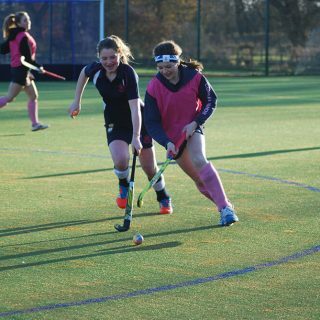 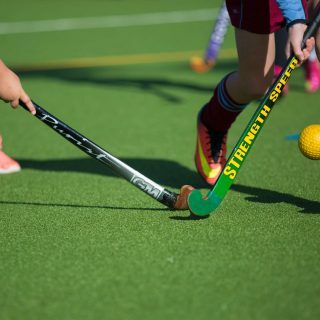 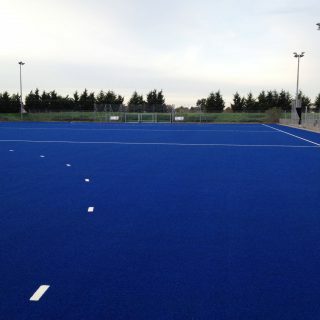 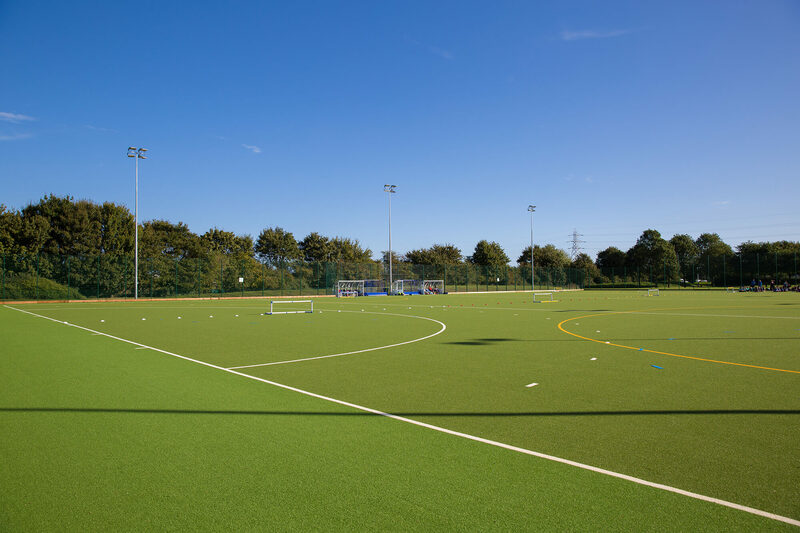 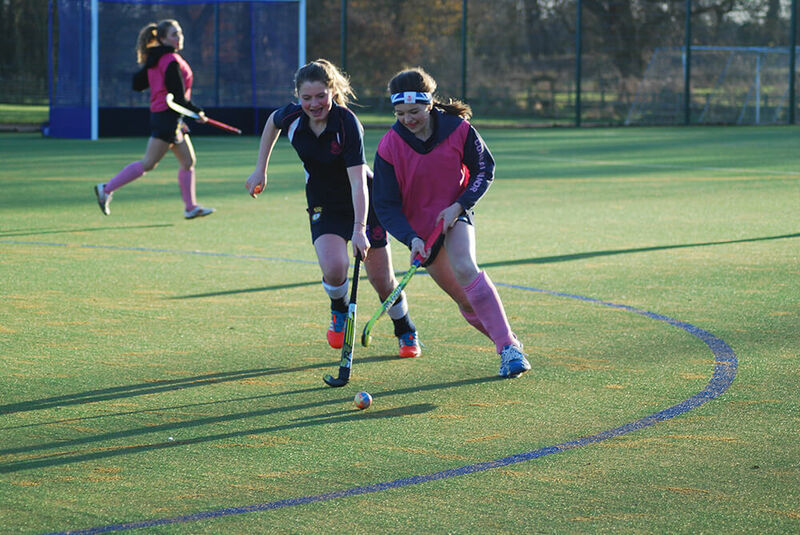 As well as manufacturing, we also carry out full hockey pitch installation, and have fitted superb new playing surfaces at the University of Manchester, University of Hull, Lynn Sports, University of Cumbria, Coventry Schools Foundation and Redbridge Sports Centre. 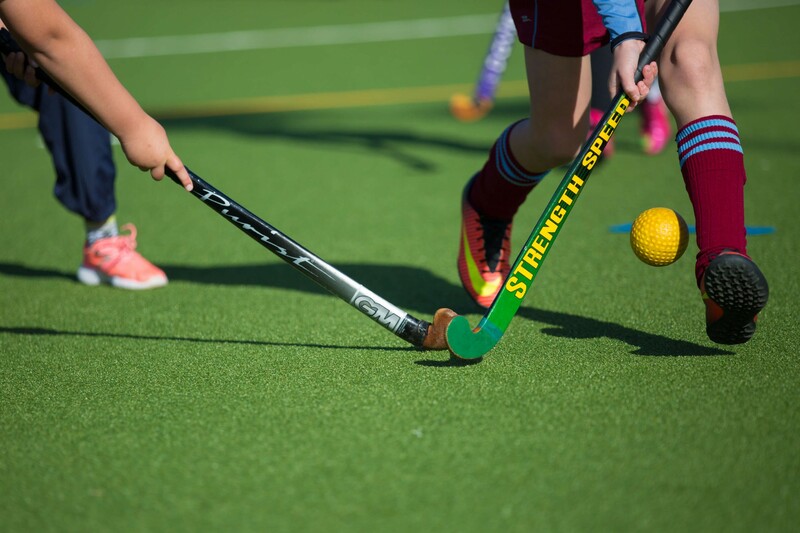 Synthetic hockey pitches are constructed the same as other artificial pitches, however skilful infilling is essential for hockey surfaces. 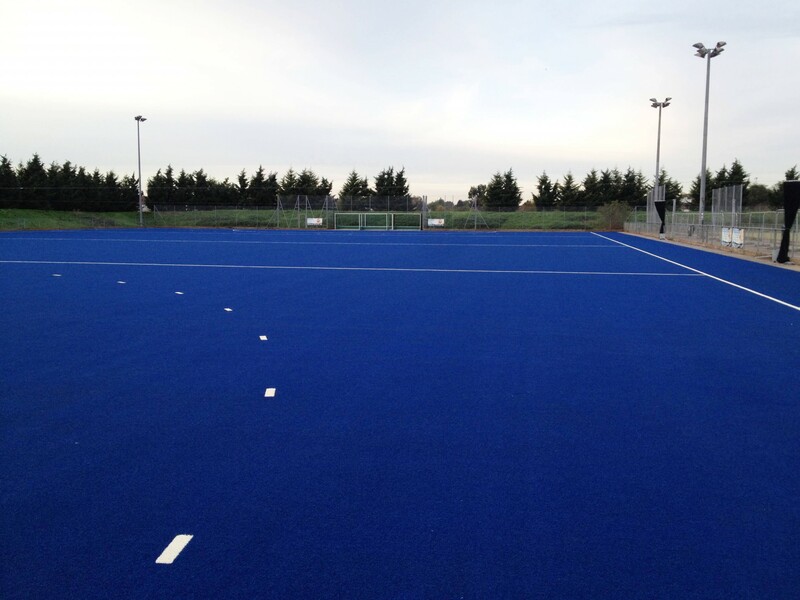 We use SandMatic machines to regulate each layer of infill exactly with the exact mixture of sand and rubber.